On my way to Lombok-Bali to climb Mt. Rinjani currently and because of that, i'm reminded that i have some Ubud Bali posts that i've yet to clear so here is a mish-mash of things that you can put together for a chill weekend on the island. Well there are plenty of villas and hotels to pick from and it was by chance that we found The Purist Villas and Spa. 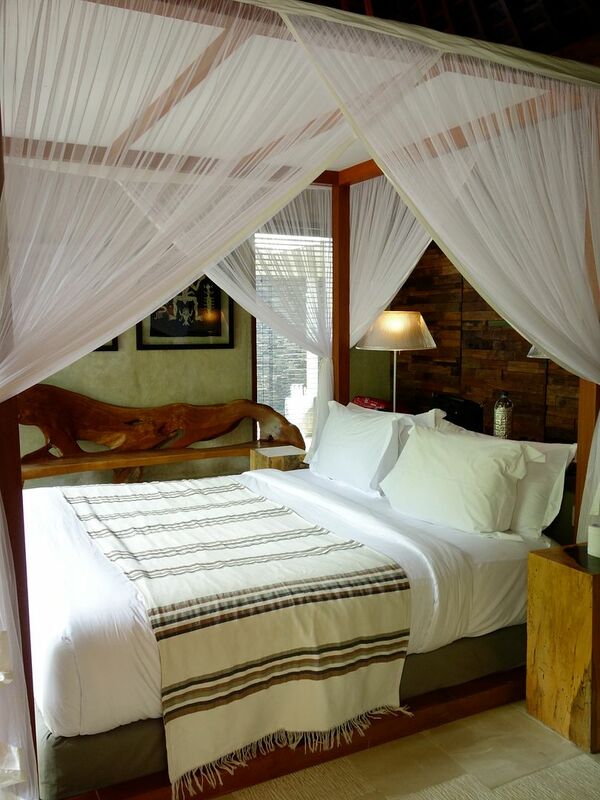 It's an intimate villas hotel nestled in the green hills of Ubud that is home to seven tastefully designed spaces. There are 7 villas on site, which means plenty of privacy and space. Some villas have private pools with gazebos, while others have sun decks and loungers. 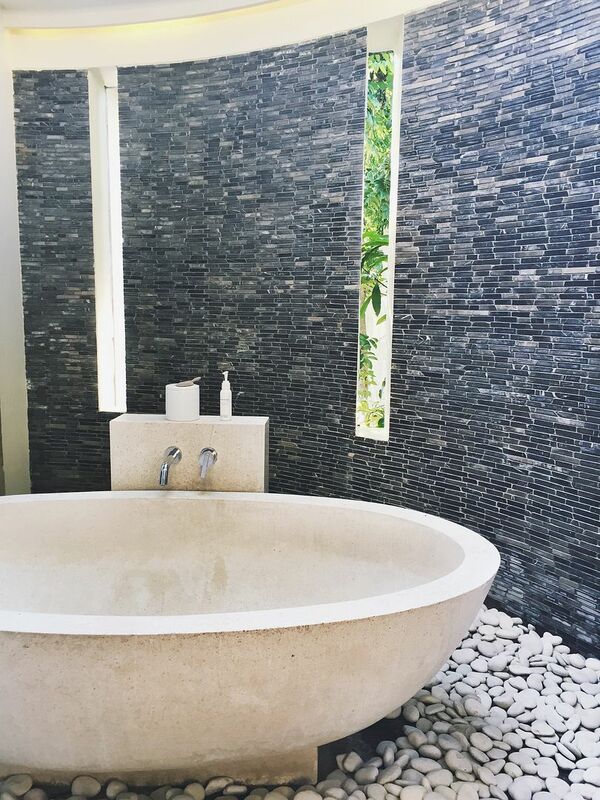 We love the modern Balinese vibe that the villas exude. Four-poster bed and decadent bathrooms are included. We star-gazed from our outdoor tub with vino in hand. 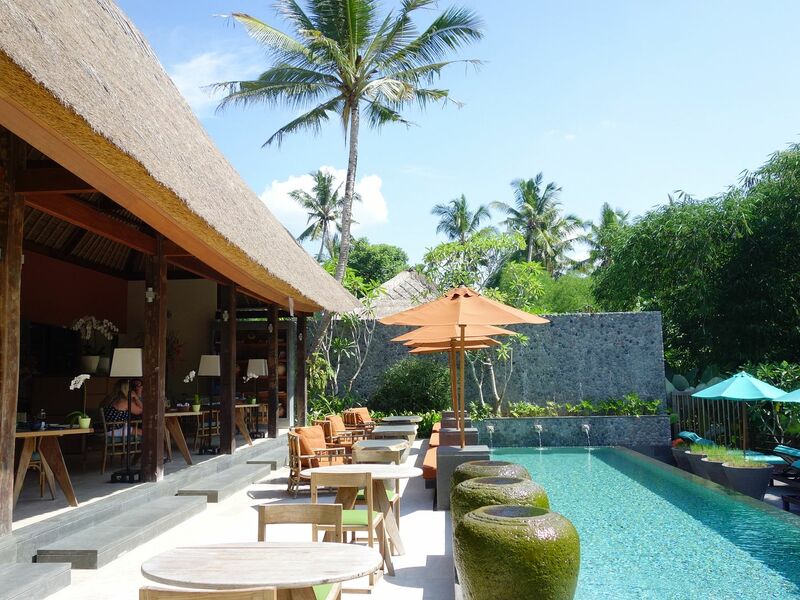 Read about my other recommended Bali stays here- Como Ubud and Alila Villas Soori. 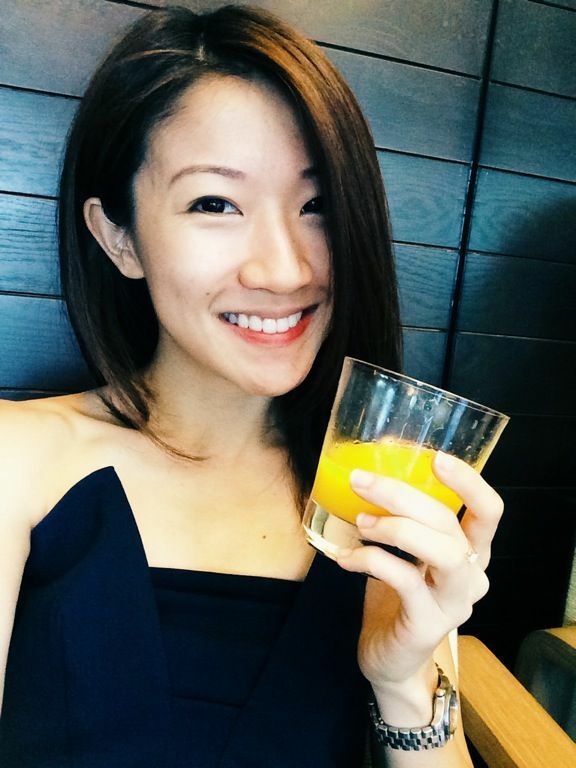 Something fun that i did in Bali was to go for a cooking class! A quick impromptu search later, we were signed up for a day of fun with Paon Bali Cooking School in Ubud. 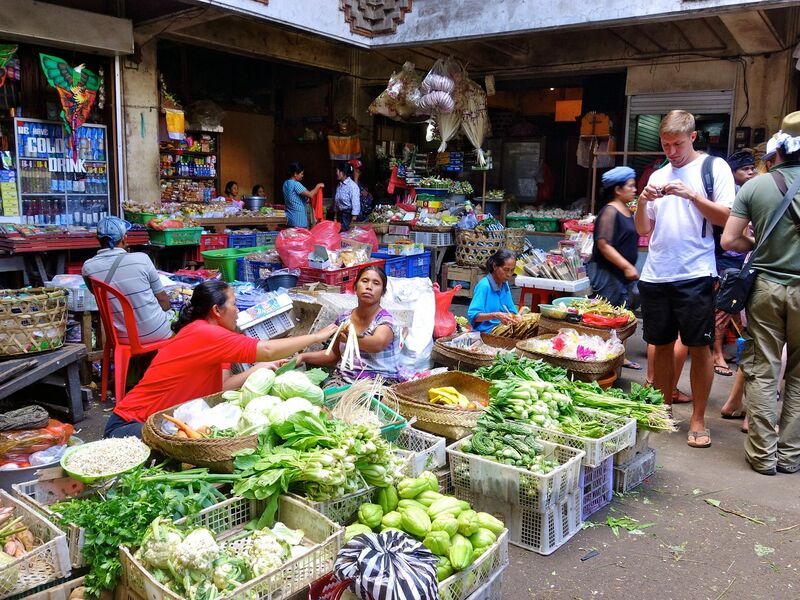 For our morning class, they brought us to the market, rice fields, and then to their traditional Balinese home where we took part in cooking a feast. What's great about the class is that it's super hands on. We made every single dish on this platter, including pounding our own chili paste for the curries! A recipe book was shared with us after as well. Go check them out if you can. 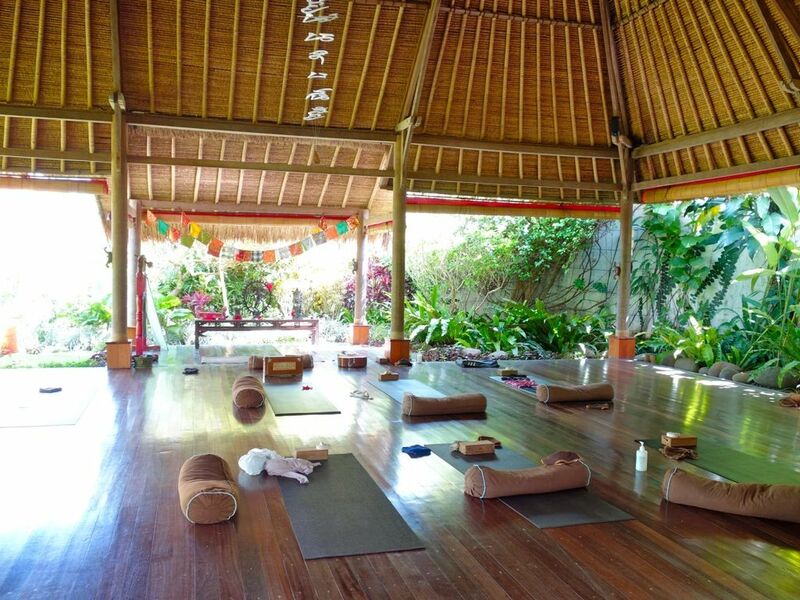 If you're a yogi, you cannot miss The Yoga Barn. I absolutely enjoyed the classes here because they are fun and challenging. I heard that most of the students here are teachers themselves and their practice is very inspiring. Not too sure how beginners would fare but drop it for a class or two to try! I've also attended some classes at Serenity Eco Guesthouse and Yoga and Desa Seni but found them very average. They're both closer to Seminyak. Naughty Nuri's is a must of course. 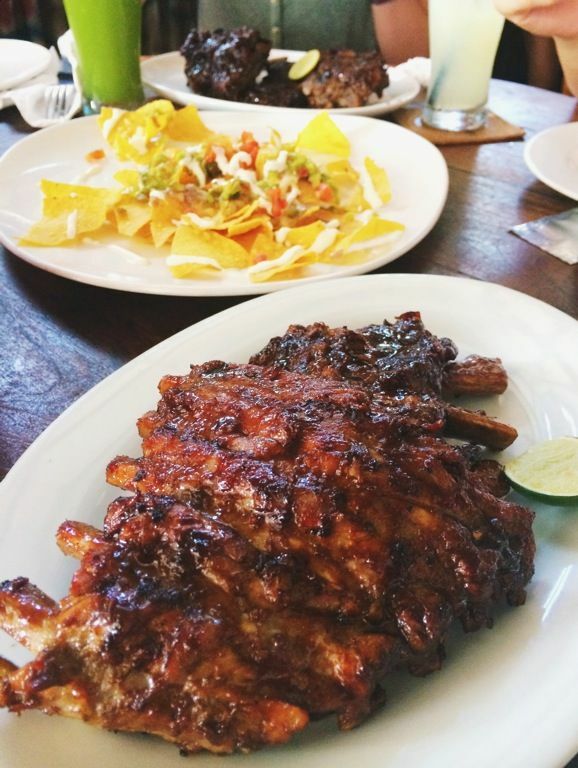 Tender charcoal grilled ribs slathered in a sweet Indonesian marinate. And their margaritas. It's a stop that I make whenever I visit. I finally tried Babi Guling this trip because of all the hype. Well i refused to believe Jr when he said it's nothing special. Oh well I was slapped hard in the face with the cold pork at Warung Ibu Oka which was recommended by the locals. It really isn't anything to look forward to.. I'll stick to ribs at Naughty Nuri's. For something fancy and special, head over to Locavore, a modern Balinese restaurant that serves locally sourced sustainable food. If you didn't make your booking in time, you can still stuff your face with their equally delicious cafe bites at Locavore Deli just across the street (think hearty sandwiches and burgers)! Well those are for your cheat meals yogis! 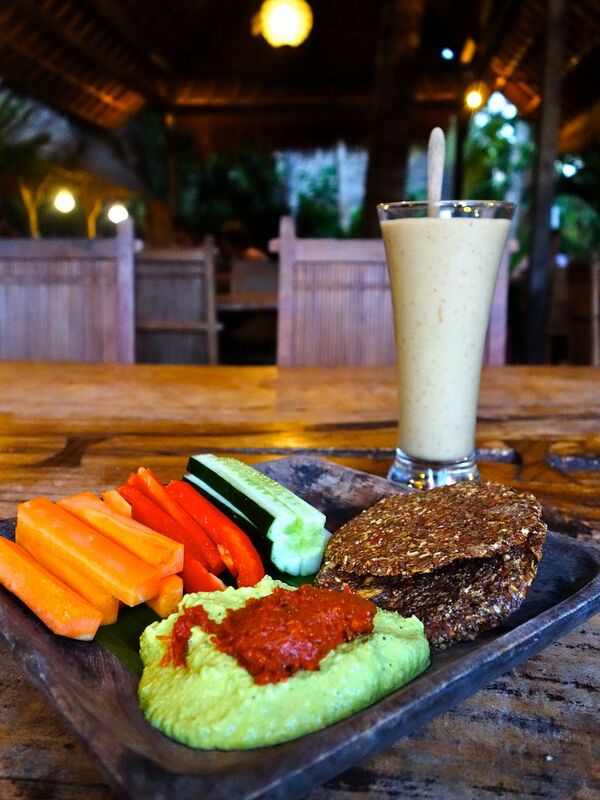 For your staple of clean/vegan/raw food, head over to Jalan Hanoman and its surroundings for all the wholesome goods. I've tried the food at Yoga Barn's on site restaurant and they are delicious and perfect for the in-between classes boost. Trust me I'd stay there all day. 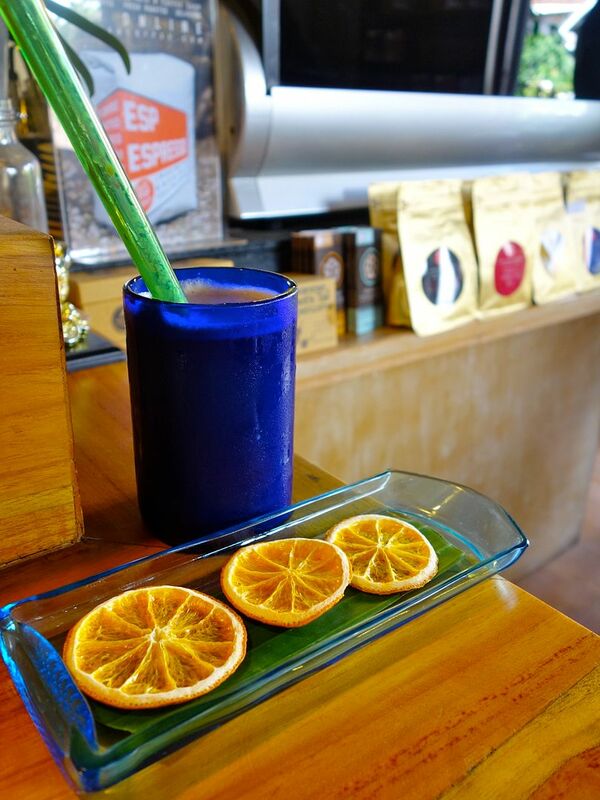 For that caffeine boost, head straight to Seniman Coffee. It's a great place for coffee tasting. I was seated at the bar when the boss was training his baristas and so I was given a free lesson on the beans and free drinks too! A variety of bites are available, I remembered the brownie to be very delicious too. 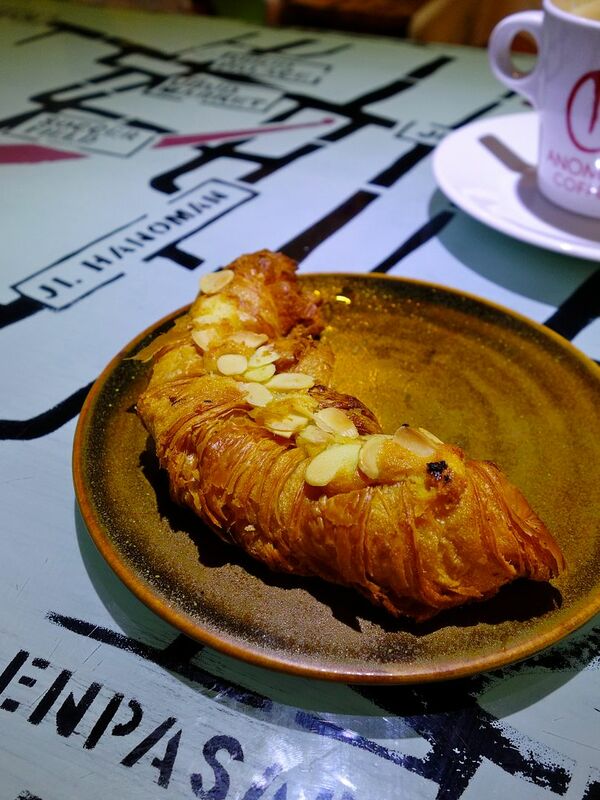 Anomali Coffee is another good spot to get your fix. Their Black Pearl blend of 80% Sumatra 80% and 20% Aceh beans is low on acidity and smooth. The finish is very short though. 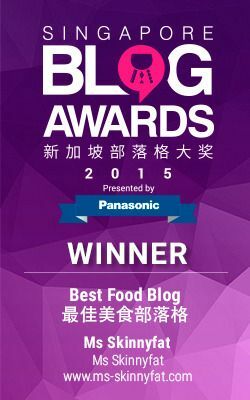 Don't miss their buttery and flaky croissants! Of course there's plenty to eat and drink in Ubud but remember it's supposed to be a chill weekend? Oh the best massage in the area has got to be Como Shambala. Make sure you get a good knead before heading home.